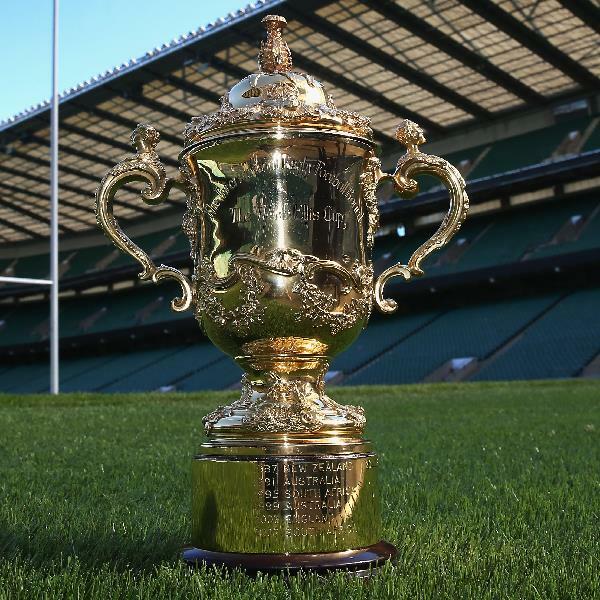 The window for buying General sale tickets for the Rugby World Cup 2015 closed on Monday evening after thousands of fans submitted applications for the 48 matches of the tournament. Fans were able to apply for up to 4 tickets for each match and there were up to 1 million tickets on total sale. There are 23 nations taking part in the tournament next September in England. They have been divided into four pools for the first stage which will be taking place in September and October next year. England is in a pool with Wales, Australia and Fiji. They are favourite to win the pool with odds of 6/5, a fair way ahead of Australia at 15/8 and Wales at 9/4. Pool B contains South Africa, Japan, USA, Samoa and Scotland, and South Africa is strong favourite to win that group with odds of 1/11 followed by Samoa at 7/1. Pool C contains Tonga, Georgia, New Zealand, Argentina and Nambia with New Zealand favourite to win at 1/100 followed by Argentina at 14/1. Pool D contains Ireland, Canada, France, Italy and Romania with Ireland favourite to win at 8/11 followed by France at 1/1. Overall New Zealand is favourite to win the tournament with odds of 11/8 followed by England at 3/1 and South Africa at 4/1.